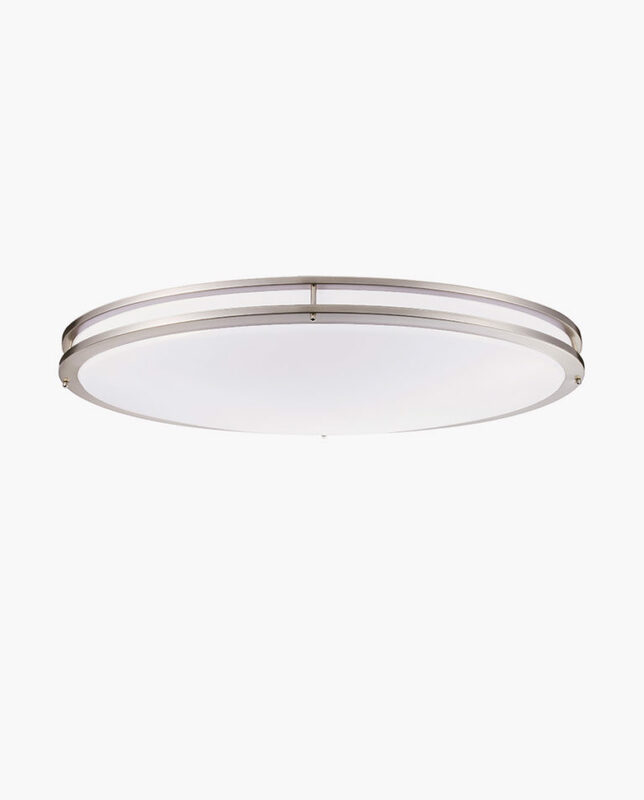 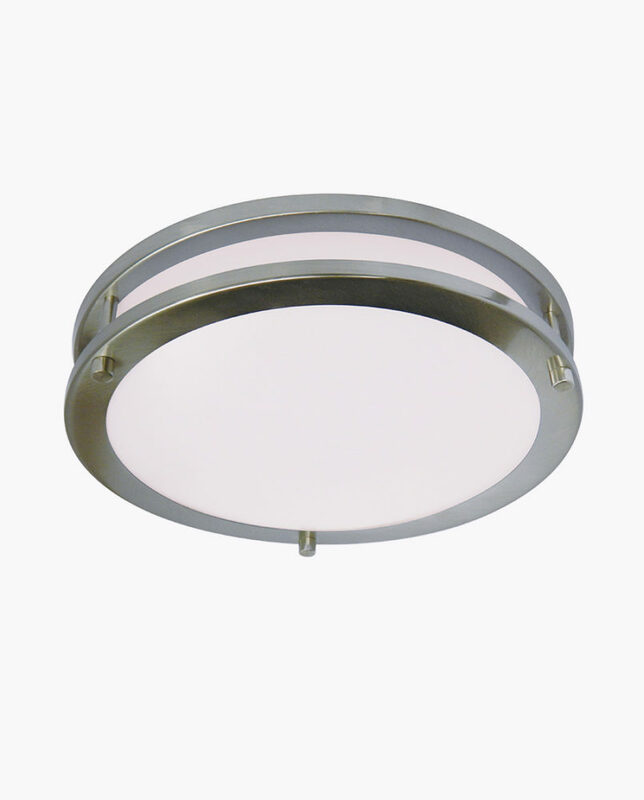 Take your pick from these wonderful rounded Ceiling Fixtures. 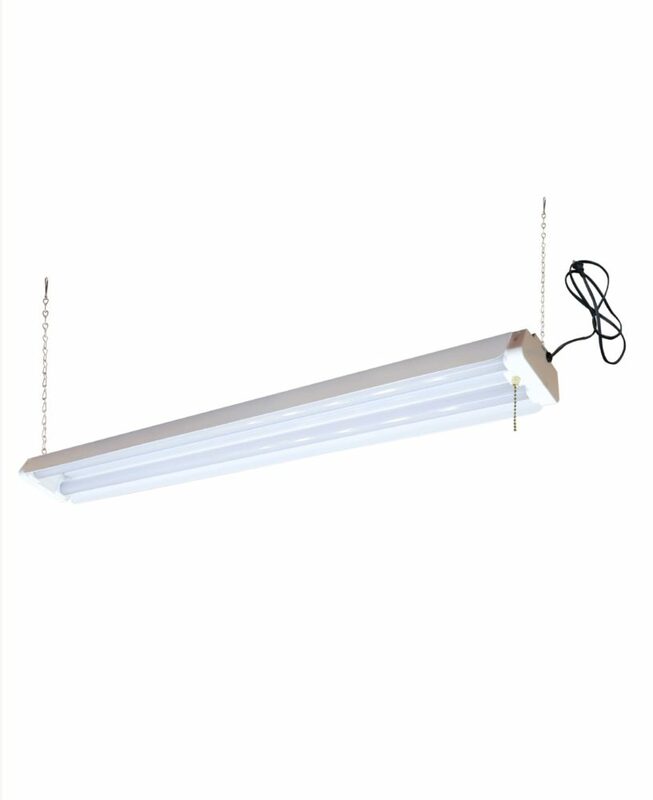 These are very commonly used in new apartment construction and remodel projects. 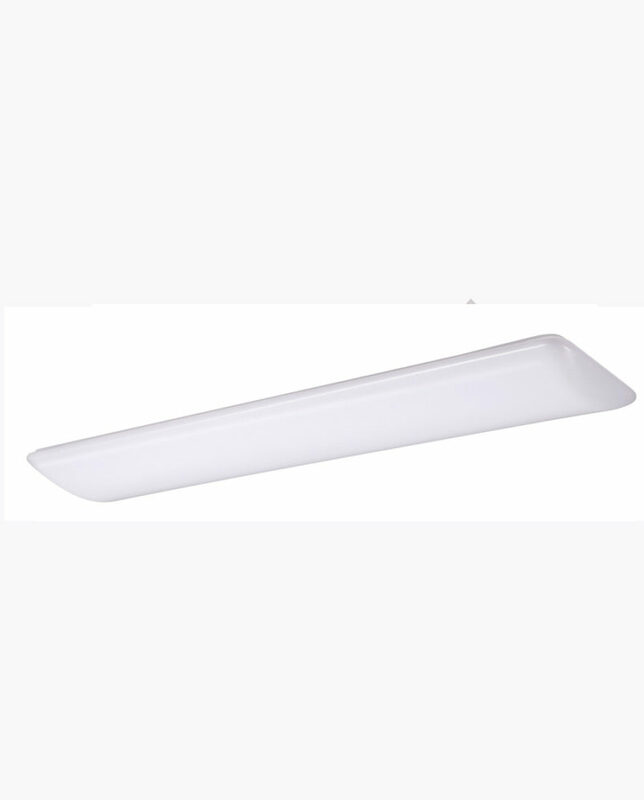 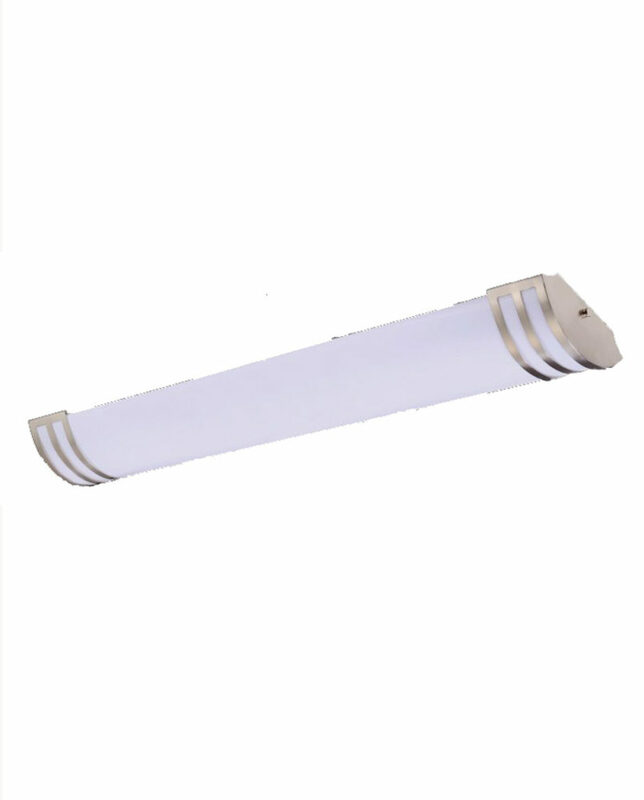 We carry a whole set of Saturn fixtures including Wall Sconces, Vanities, linear ceiling fixtures and three round ceiling fixtures. 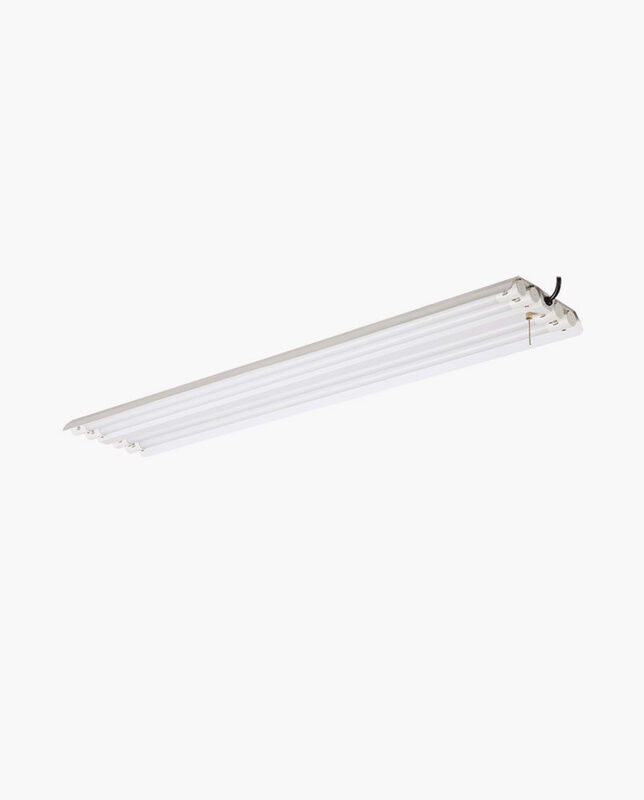 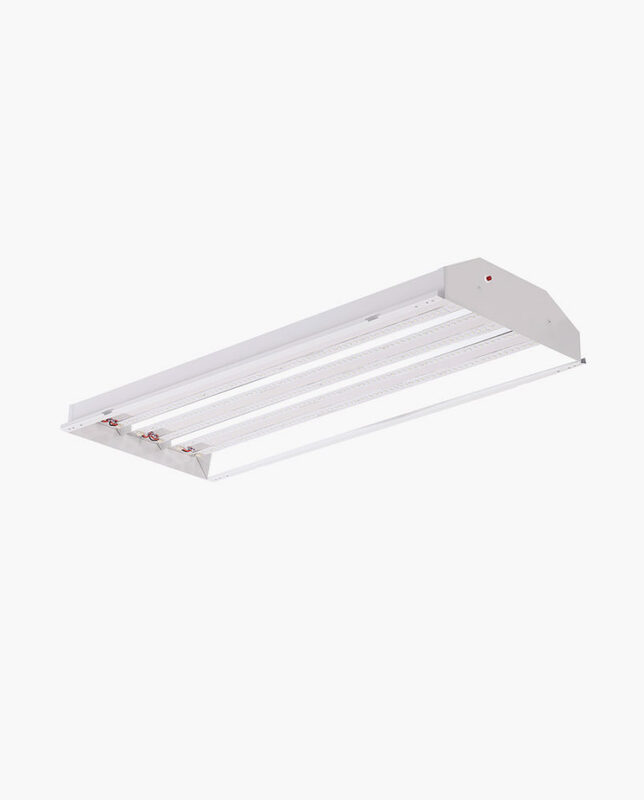 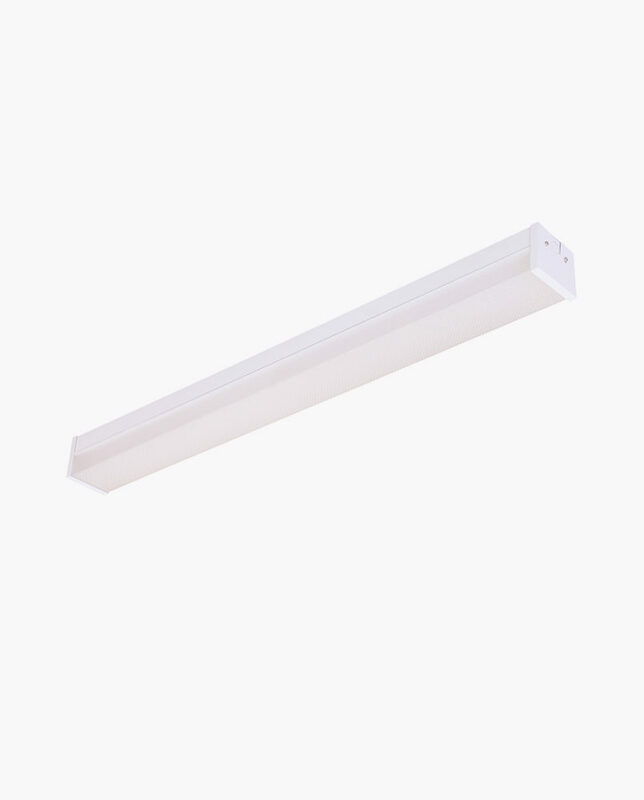 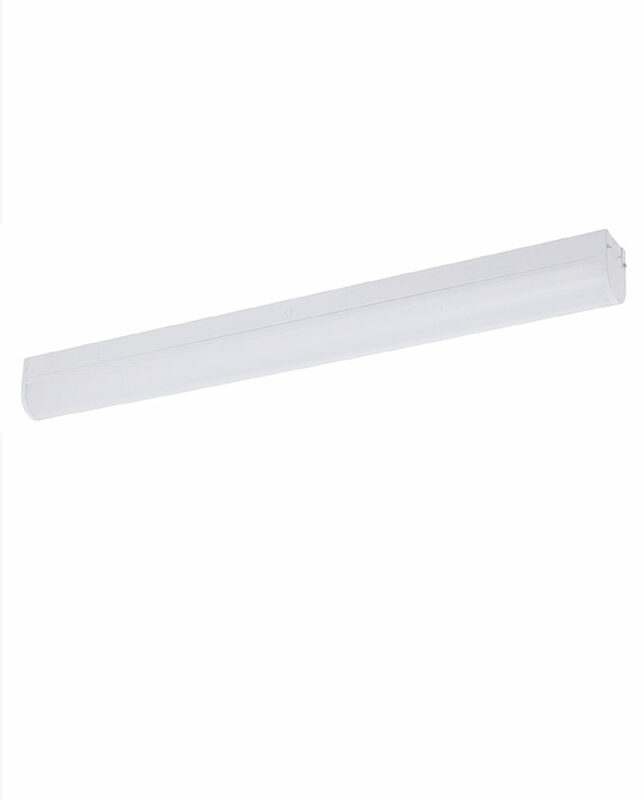 With a lamp lifetime of 25,000 hours these fixtures will last forever, and even longer when operated on a dimmed level. 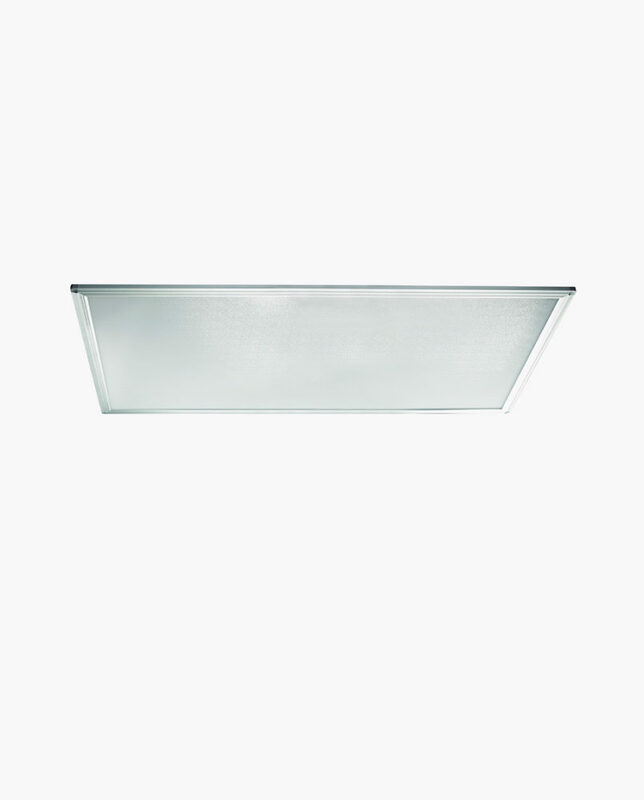 These fixtures are perfect to uplift the look of your home. 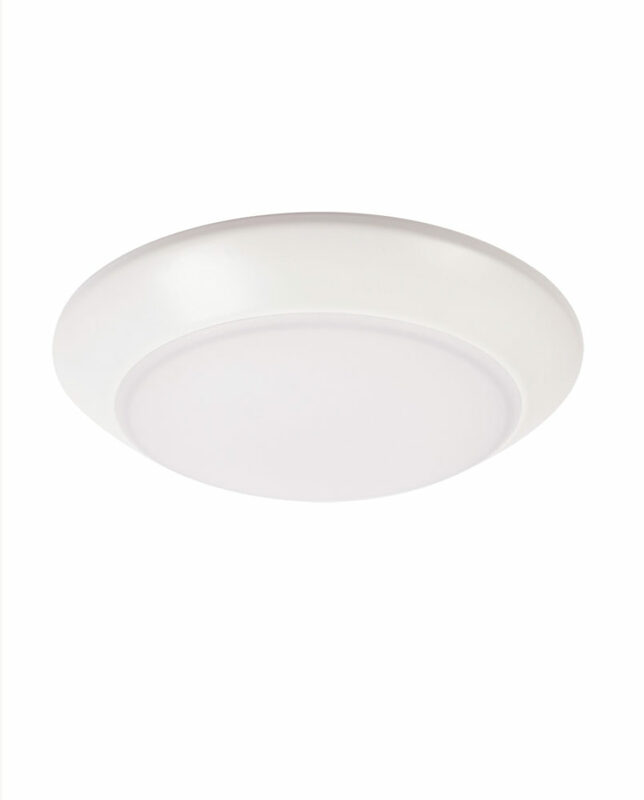 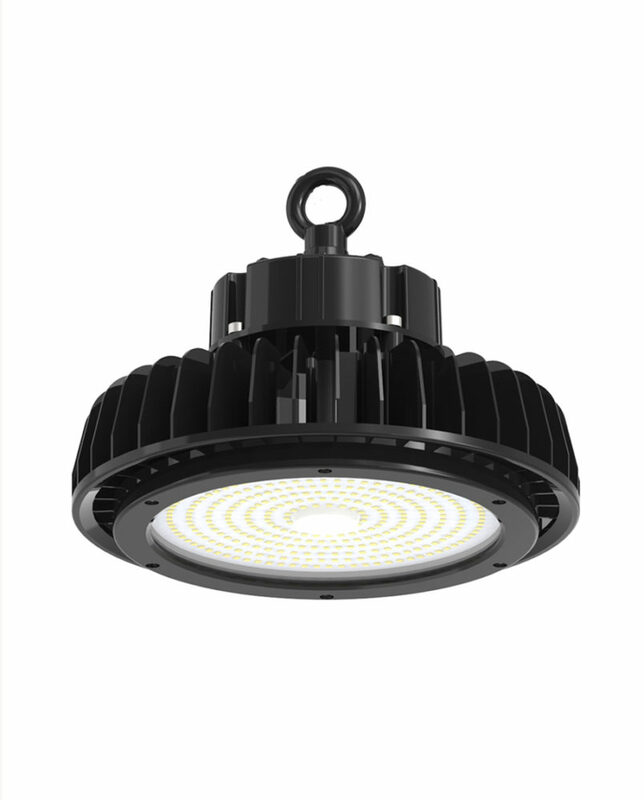 The 12″ unit is 800 Lumens, the 16″ unit is 1200 Lumens, and the 32″ Oval shaped unit is 2500 Lumens.